The ALS1 is our low-cost gas interlock providing a basic and reliable gas interlock system when you are working to a tight budget. 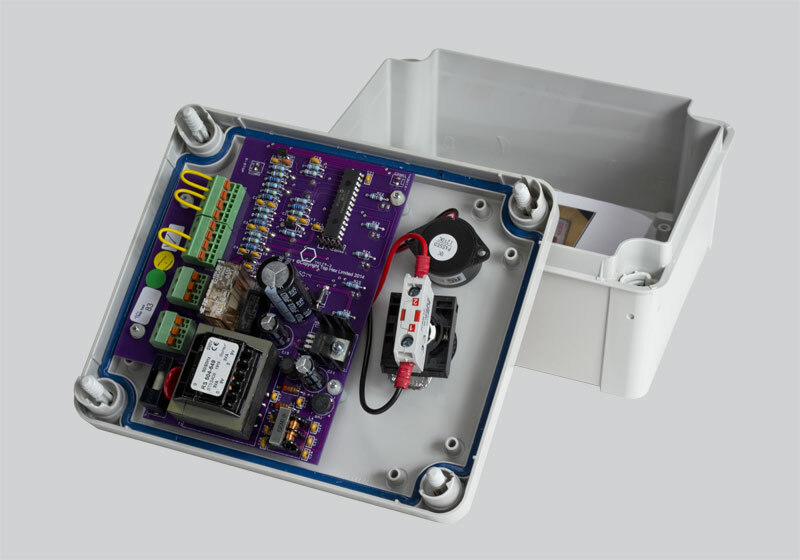 The gas interlock panel offers unrivalled safety integrity with its unique hard-wired timer backup. Maintaining the integrity of the kitchen ventilation system is critical for a safe working environment as specified in British Standard BS6173:2009. Q – The old ALS1 did not have an emergency stop button on the front, why has this been added to the new ALS1? There are bewildering range of standards/legislation relating to the safety of work equipment including PUWER, the Health and Safety at Work Act 1974 and the Electricity at Work Regulations 1989. However, it is recommended that a mushroom head emergency stop button is located at the main console or interface with the user/operator. 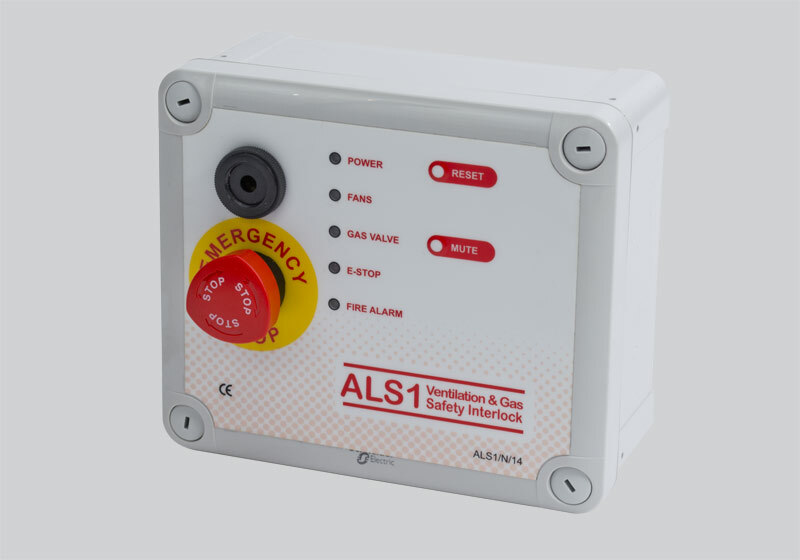 The ALS1 allows additional emergency stops to be connected and these can be located around the cooking area. 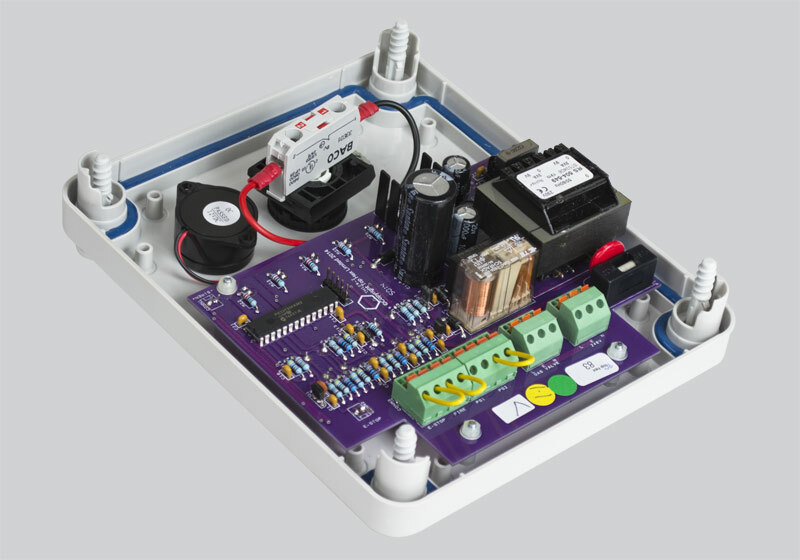 Q – Is the ALS1 supplied with airflow switches? If required, we can supply the ALS1 with high-quality airflow switches. Our airflow switches are designed to offer longevity even in the hostile environment of a commercial kitchen. N.B – Reducing the airflow can compromise pressure switch operation.